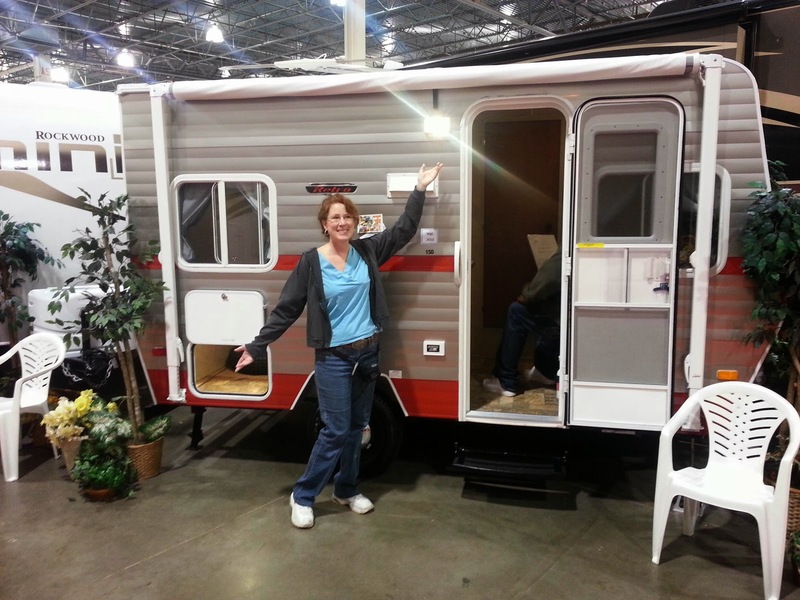 RV ADVENTURE BOUND: The lovely Eileen displays the "Retro" camper. 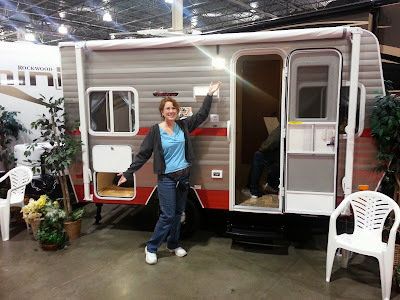 This was Sunday at the Detroit Fall RV show. 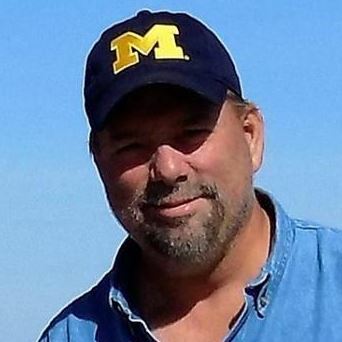 Nice show. Lots of high end coaches to see. 2014 has some neat new gadgets.